GFA-supported national workers serve victims of natural disasters, such as earthquakes, cyclones and floods. A devastating storm can wipe out homes, crops and livelihoods in an instant, leaving impoverished families with very little hope for the future. 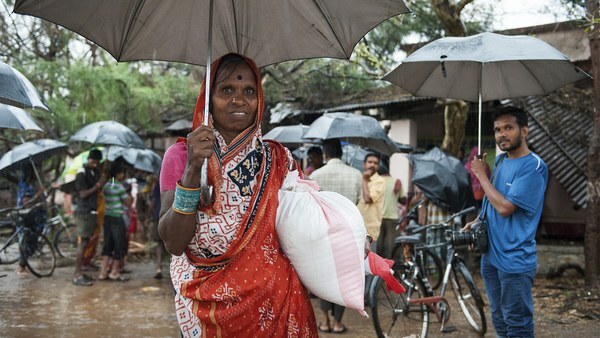 These relief teams love the Lord and serve the needy from that same heart. They immediately step in to assist victims of natural disasters by providing emergency relief like food, clothing, clean water and shelter. They provide counseling and pray for families grieving lost loved ones. Workers bring long-term solutions too, helping to rebuild homes, put children back in school, and provide income-generating tools to get families back on their feet again. Kerala, India is experiencing some of the worst flooding it's had in nearly 100 years. Please pray for those affected by the flooding and for GFA-supported workers who are providing relief work. 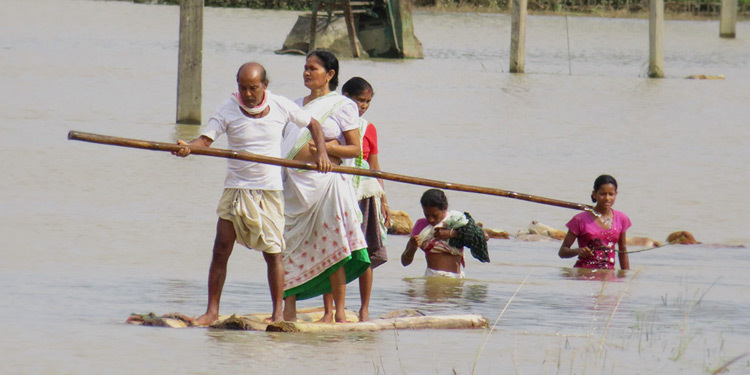 Assam, India, is experiencing another devastating year of monsoon flooding. Torrential rains have caused local rivers to overflow. So far, 65 people have died—including children—and more than 1.7 million people have been affected. 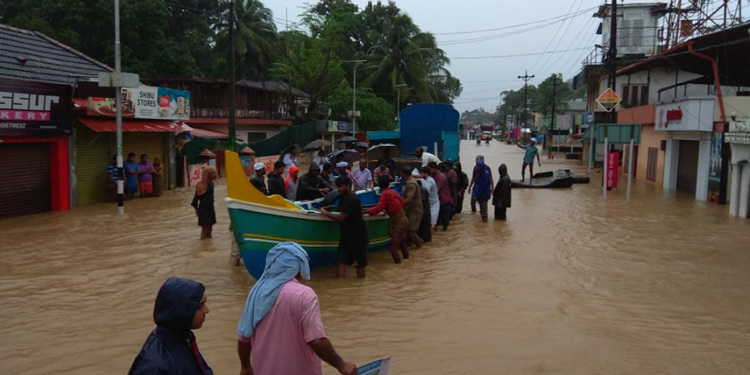 On June 11, GFA-supported workers in Sri Lanka began supplying much-needed relief items to flood victims. More than 674,000 people—including 175,000 families—were traumatized by the massive flooding. 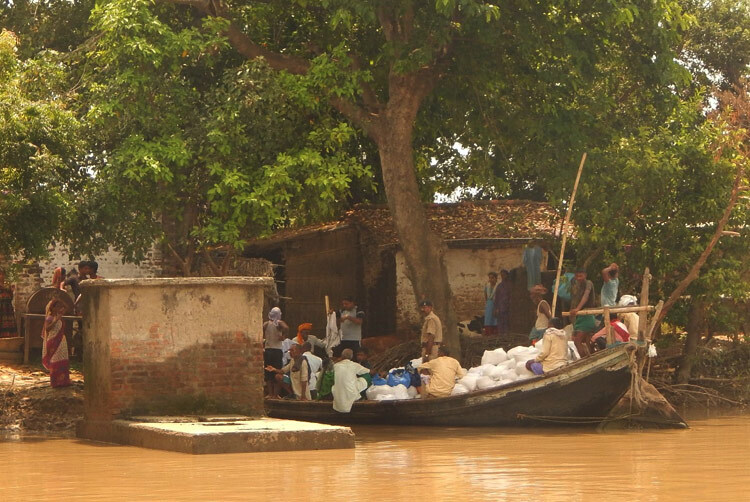 Through ongoing relief efforts, Gospel for Asia-supported workers have provided relief supplies to 4,600 flood-affected families in the state of Bihar, India. Many of the victims had lost family members, houses, crops and livestock. Your donation can help GFA-supported Compassion Services teams provide things like food, blankets, medicine and other emergency supplies to disaster-affected people and villages across Asia. Through the myGFA fundraising tool, you can answer Jesus' call to share His love while inspiring the same desire in the hearts of others around you.  These campaigns are created to help the poor and equip missionaries to minister in some of the neediest areas of Asia—where millions have yet to experience His love.